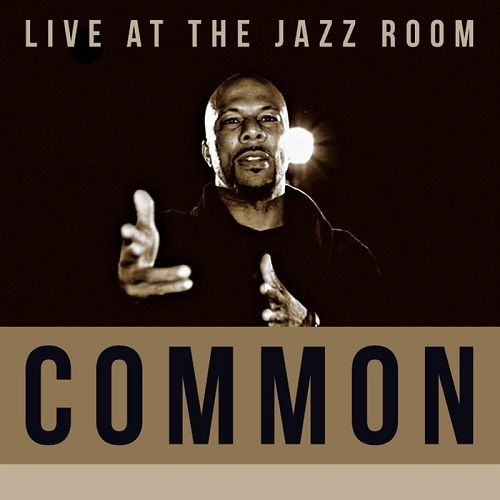 Common - Come Close (Live at the Jazz Room) (16') | Grindin' | Stay on it! Short, but damn good...those chords! Looks like your connection to Common - Come Close (Live at the Jazz Room) (16&apos;) was lost, please wait while we try to reconnect.